With over 2.1 billion smartphone users browsing and shopping online, why do they account for only a third of online sales compared to desktop computers and tablets? A big problem is having to type billing information on that small screen. It’s annoying, inconvenient, easy to make mistakes, and time-consuming. 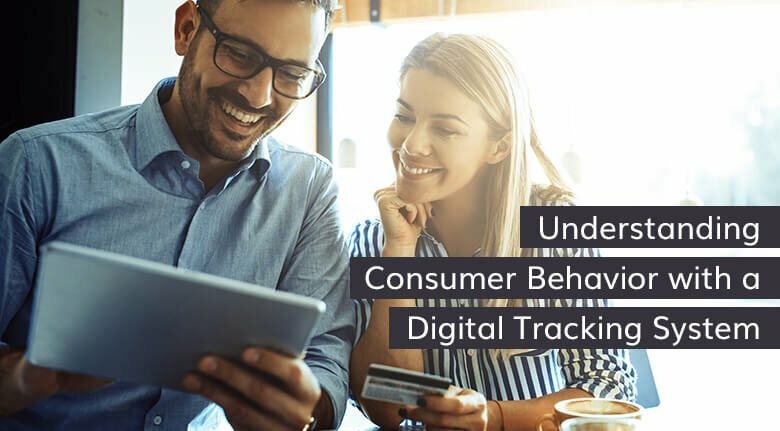 By improving mobile features such as on-site buttons, financial services and unifying stores offline and online, merchants see improvement in conversions. When it comes to a positive shopping experience, BigCommerce web development companies know it’s all about speed, service, security and overall convenience. Mobile users need a secure way to pay without re-entering personal and financial information every time. Digital wallets are the answer to streamlining the customer’s buying process. The technology successfully combines various payment features into one payment platform. What are Digital Wallets and How Do They Work? Most of us still lug our wallets around crammed full of cash, credit and debit cards, driver’s license, and other personal information. A digital wallet does the same thing only virtually. Users can securely store their personal financial information on the cloud. E-wallets give people various and secure options to pay for purchases all from the convenience of their smartphones. A digital wallet, a.k.a. e-wallet or mobile wallet, work through the apps on the smartphone. It’s practical because everything is in one place. E-wallets protect data through encryption and passwords. They can process payments and transfer money from mobile phones using one-click or expedited mobile checkout. Digital wallets use a technology known as Near Field Communication (NFC). The NFC is just like an intermediary between the smartphone and a retailer’s compatible payment terminal. When it comes time to check out, it only takes a couple of taps to pay. Reduce Cart Abandonment - The most significant benefit to retailers is lowered cart abandonment leading to more revenue. By simplifying the buying process, more shoppers will complete their purchase. In a Statista survey of shoppers who abandoned their carts, 21% thought the checkout process was confusing or too long. Reduce Transaction Fees - Merchants can lower bank transaction fees by issuing a payment card of their own, usable on an e-wallet. It’s like a store gift card, except the card is digital and there is no cost to issue a plastic version. Plus, it is not a bank card, leaving the bank out of the payment loop, reducing transaction fees. Options For More Sales - Merchants can send personalized coupons that customers can download and use. Since 85% of installed offers stay unused on the devices, merchants can remain in constant contact with their customers by updating offers regularly. Customers can access the coupons and pay using the same device increasing opportunities for more sales. Increased Security - Another issue is cyber security. It’s no secret that credit card data is a massive target for hackers. An e-wallet transaction is different than a credit or debit card transaction. It uses tokenization technology. Unique, randomly generated identifiers, or “tokens” replace the credit card numbers for each purchase. After the purchase the number is useless. It’s the most secure online transaction method to date. Digital wallets are relatively new to eCommerce but a rapidly expanding source of revenue by delivering a better customer experience. BigCommerce designers can easily integrate them to any store. PCI compliance for all payment gateways. No installation or additional certification required. 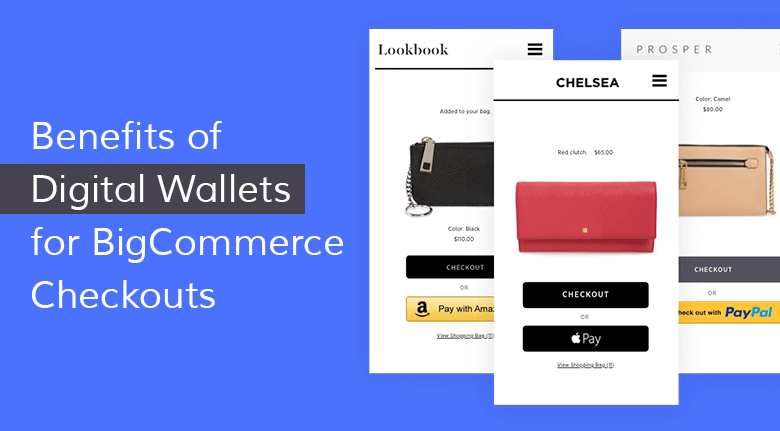 It’s very easy to enable digital wallets on BigCommerce. 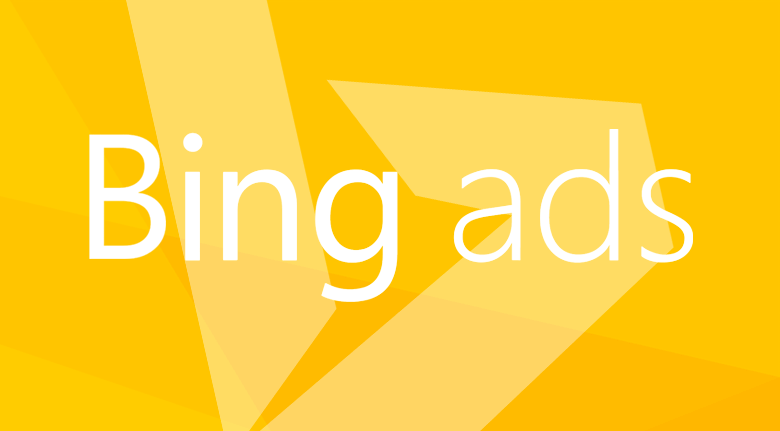 Making it easier for customers to pay improves their buying experience. Companies can integrate with 26 different payment gateways including Apple Pay, PayPal, and Amazon Pay. 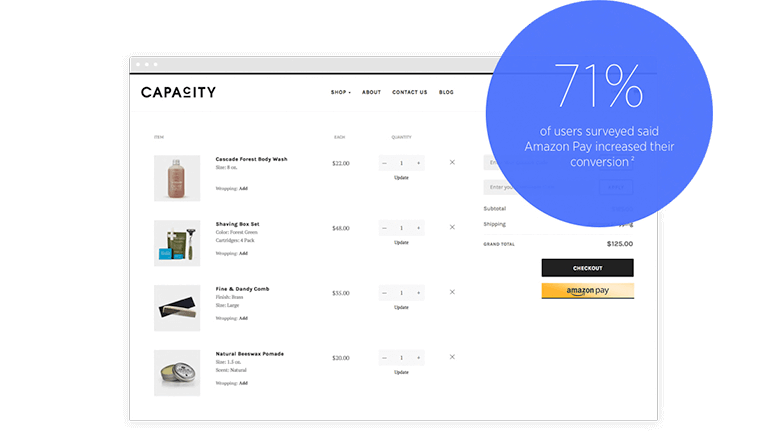 For many brands using Amazon Pay at checkout, they have seen conversions skyrocket, with more than 20% of customers choosing Amazon Pay over all other options. The one-page checkout speeds up the buying process for the customers and increases conversions for any eCommerce store. For international businesses, their payments integrate with Adyen allowing merchants to offer Alipay’s digital wallet in China. BigCommerce has a complete list of payment gateways, the countries and their specific features on the Available Gateways Payment page. Safer Than a Credit Card – There are two levels of security. One is the pin number to get into the phone and the second is the pin required to access the digital wallet. Organized Cards, Easier Checkout – An e-wallet stores the shopper’s information for multiple cards and loyalty programs on encrypted cloud-based servers. Users choose the card for that transaction and never need to re-enter personal data forms each time they purchase. 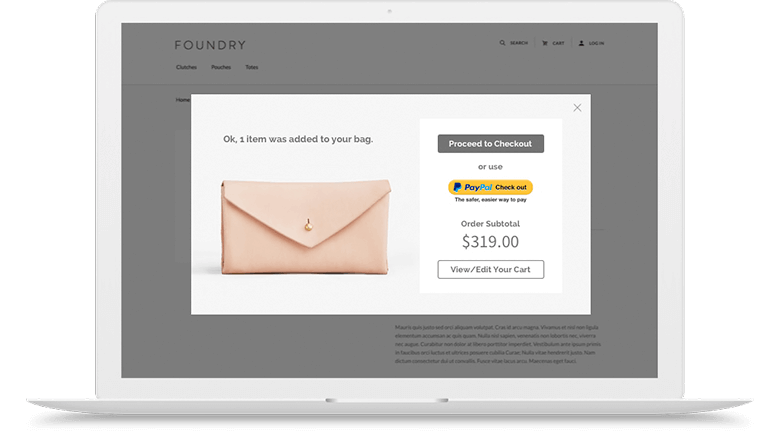 It’s done automatically, creating a seamless, fast checkout. Additional Benefits – Shoppers can manage payments and their accounts from within the digital wallet. Merchants can send incentives in the form of coupons or loyalty points directly to their account. The e-wallet stores all receipts and account information. With e-wallets, shoppers can get a better handle on their spending with instant account information and notifications. As convenient as these apps are, they are currently not integrated. Retailers must download each app to use them. Not every store has the ability to accept payment from e-wallets, and they won’t work in remote places that do not have a WIFI connection. If you drop your physical wallet in a puddle, you can retrieve the contents, dry them off and be on your way. That’s not so certain if it happens with your smartphone. You’ll need to know your login to retrieve your data from another device. Use a backup plan to the cloud when you opened your e-wallet account(s). Despite the possibility of losing your phone, digital wallets are a growing trend, and it has revolutionized how shoppers pay for goods. For merchants, there is significant potential for accepting digital wallet transactions. One estimate of U.S. purchases made using a mobile device is $503 billion by 2020. A significant portion of those payments will be with digital wallets. Bank of America reports that 39% of millennials interact with their cellphones more than they do with the people around them including co-workers and family. The younger generation is married to their mobile technology. Making buying convenient for them to pay with digital wallets makes sense. Digital wallets are a rapidly growing trend. 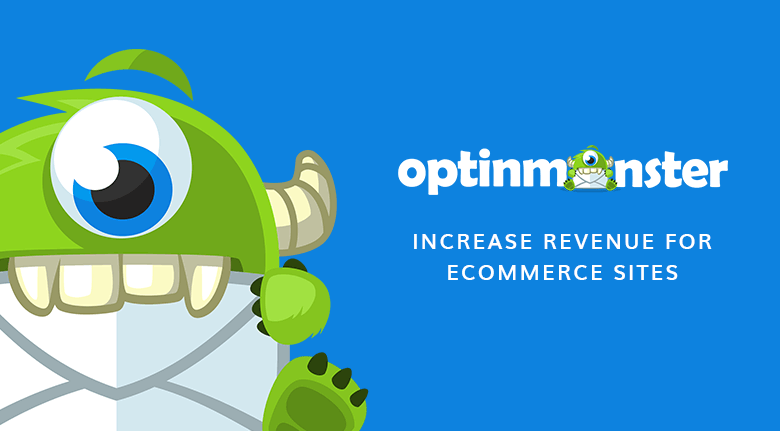 Ask our BigCommerce custom agency experts to revolutionize payments for your store.